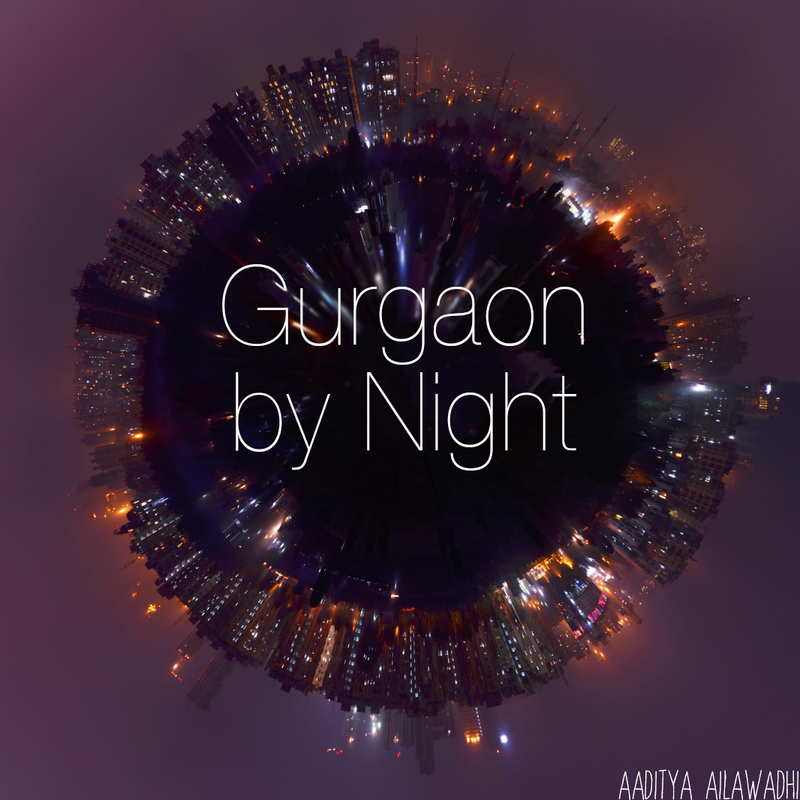 Living in Gurgaon: Moving in...don't say I didn't warn you. Moving in...don't say I didn't warn you. Last minute woodwork modifications and corrections...a nail poking out here, a little wood chip there, a small crack on the inside of the bathroom cabinet, a slight misalignment of the margin of a mirror. None of these things are big disasters that you can't let go. But when you're moving into a new house, you don't want to let these small things pass. You want everything to be perfect. Even if it kills you. And it very nearly does. Last minute paint and polish touch ups. These don't end. Ever. It's been two weeks since I moved in and I still notice tiny specks that I think are humanly impossible to get completely rid off. The way to manage this is to take off your glasses. Or get a real job. Cleaning, cleaning, cleaning. This takes a lot longer than you might cater for. Because all that woodwork, and the light fittings, and the paint and polish leave a lot of mess that makes you think things will never be normal again. Things that suddenly malfunction...a light fitting that breaks or stops working, a light point that the electrician can't seem to find the source of, a kitchen cabinet that comes loose, an MCB that can't handle the load of your washing machine and refrigerator, and other irritants that need to be fixed. The pain of actually packing and moving. I have just been through this and do not want to relive it by writing about it in detail. Just know that it is painful, but you have nowhere to run and hide. Getting used to a new neighborhood and all its little idiosyncrasies: getting a milkman, a car washer, the newspaper guy, the maids, figuring out where to buy groceries and what time the store opens and closes, where to buy fresh fruits and vegetables, where to walk your dog, how to pay the utility bills, how to get rid of the garbage, and a million other little things. If you're in touch with your spiritual self and can deal with this without losing your mind, more power to you and can I be your friend? If you're like me and can deal with big problems but lose it at the small ones, I feel sorry for you but completely understand. hi, I strayed into your blog when i was looking for some kids things to buy for a year old! Loved yur detailed shop list for kiddies things! Great blog! Will read up some in good time! Meanwhile keep up your words!!!! Hi Lima! Thank you for your comment:-) I've been really irregular with new posts on this blog - comments like yours encourage me to start again!